it's been raining cats and dogs over the last few days. and just like wipers clear the wind shield, there's always the need to clear one's head before moving ahead. 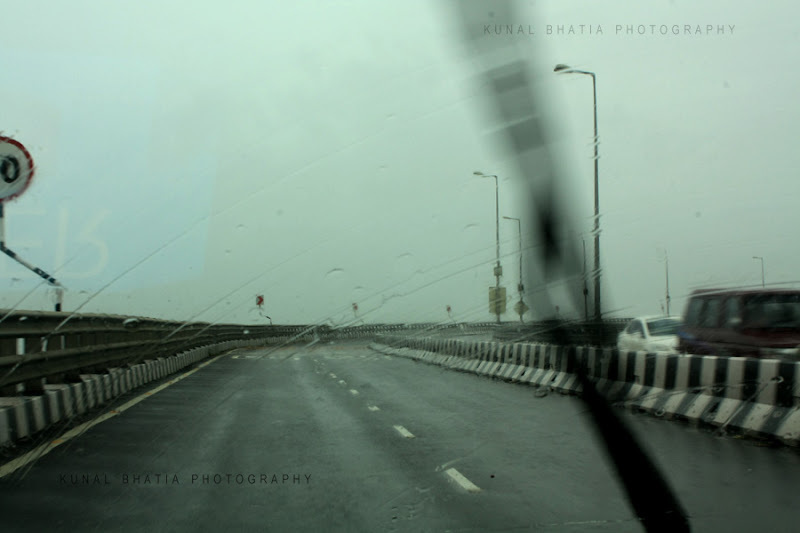 photo clicked on the bandra worli sea link on a rainy sunday morning. update: mindless mumbai pics were being imported as notes on my facebook profile, but were not updated on my facebook photography page. tomorrow onwards, no more notes on the profile; instead im aiming to update the kb/photography page more regularly. I just love rainy days, great how you captured it.